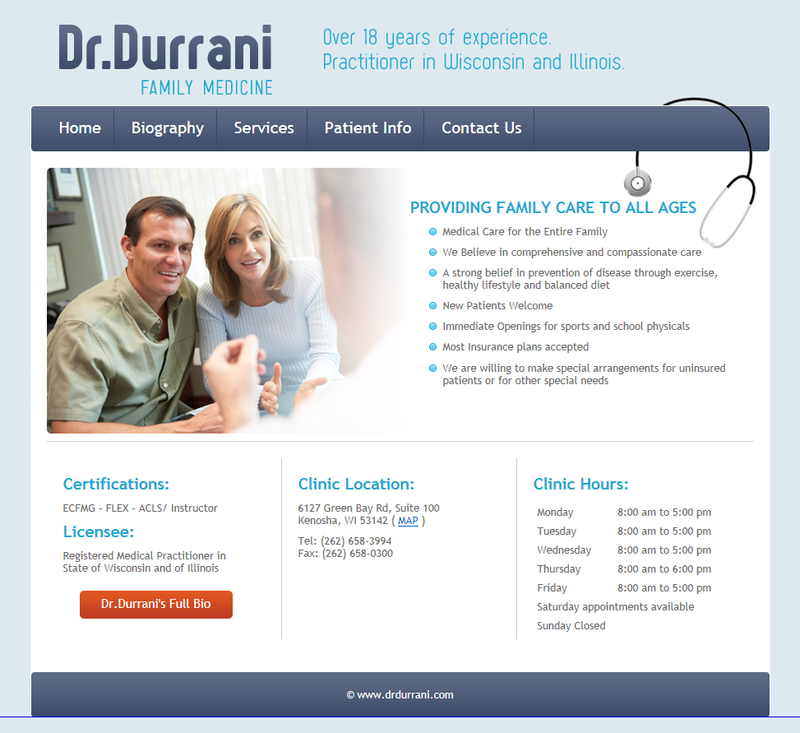 Dr. Durrani has been a registered Medical Practitioner in Wisconsin and Illinois for 18 years. He is a member of the AMA and State Medical Society. Dr. Durrani graduated from the Medical College of Wisconsin and served from 1986-1987 on the United Nations Health Commission of Refugess as Medical Officer. Dr. Durrani has worked Urgent Care, Sports Medicine and is an ACLS Instructor.